Winner! 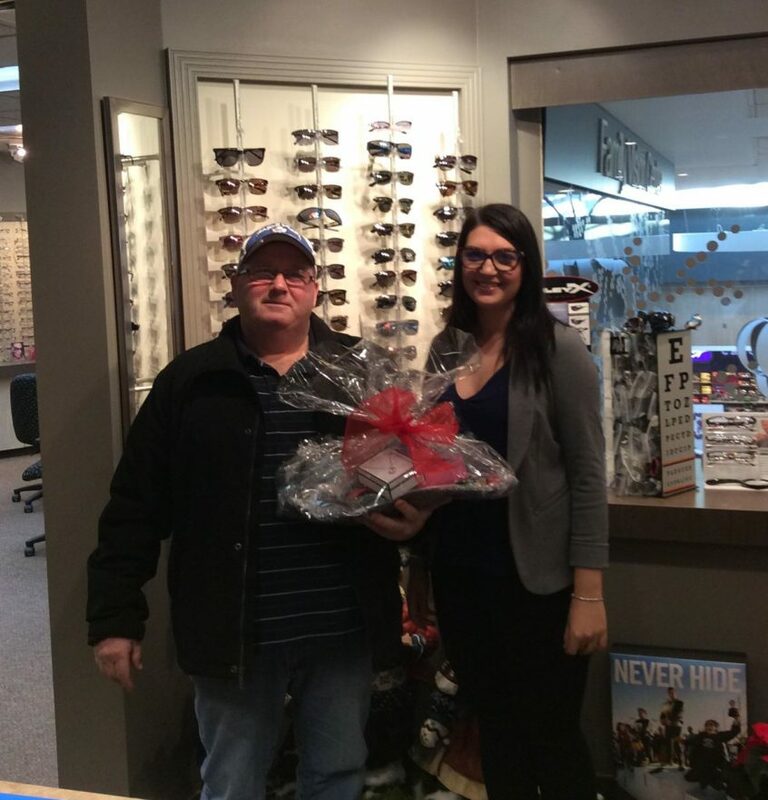 Our quarterly draw took place in December 2018, and the winner of this Winter’s Patient Referral Contest basket was Clayton Stevens. Congratulations Clayton and thank you for the referral “…because we care about our patients”.